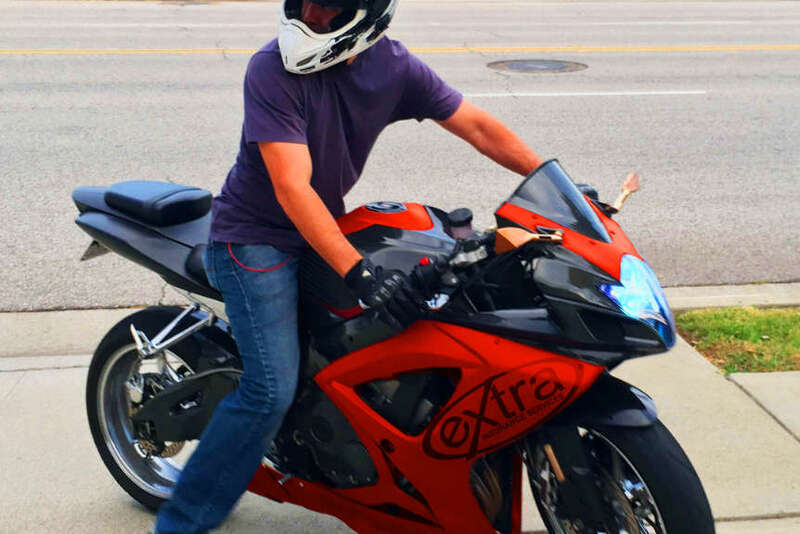 Extra Motorcycle Insurance for any type of motorcycle. This includes street bikes, cruisers, customs, scooters, and anything else that rides on 2-wheels! Don't ride uninsured, not only is it illegal but motorcycle insurance can easily be obtained. For a quick free quote call us (626) 332-3811.